Stuff a Womens Gecko in your pack and you're good to go! This simple, no-frills pullover in lightweight microfleece is a must-pack item for every trip. This is an amazingly versatile garment. 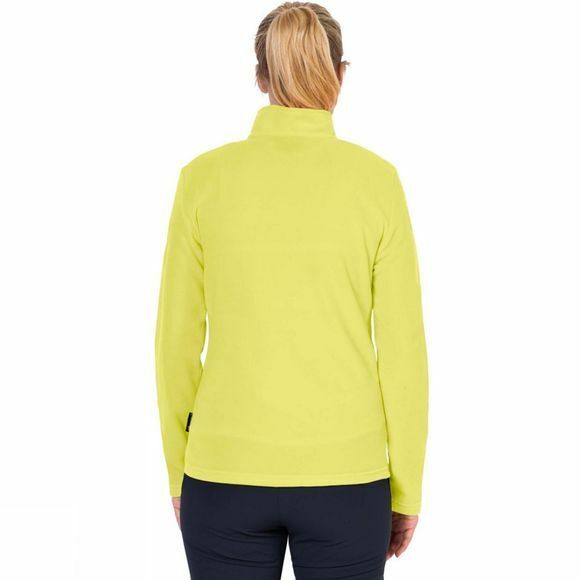 Wear it as a Mid layer in your layering system. Slip it on over your base layer to stop you getting cold during rest breaks, or for bit of light insulation on balmy summer evenings. 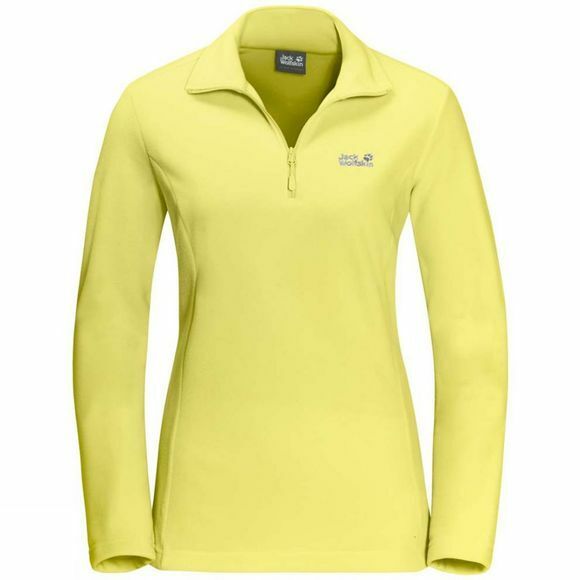 The Womens Gecko is a practical, basic garment and has been a key component of our collection for many years.